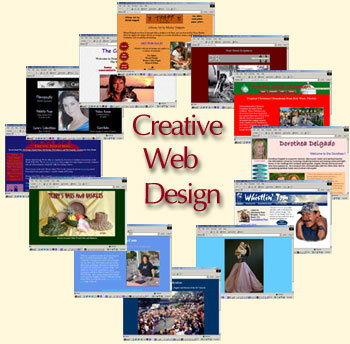 Electric Island Web Services offers custom designed web sites to promote your presence on the World Wide Web. We do web development from a single web page design to a complete secure commerce web site which integrates seamlessly into your existing business. All webs are designed to facilitate navigational ease for the end user and are maximized for optimal search engine retrieval. Check out some of our client sites for samples of our work.